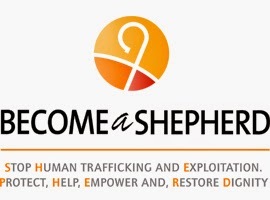 Visit our Become a SHEPHERD page to help you host an awareness raising event locally or click HERE for a prayer card. In the words of the committee chairman for migration, Bishop Eusebio Elizondo, M.Sp.S. : "If just one person realizes from this day that they or someone they know is being trafficked, we will have made a difference."